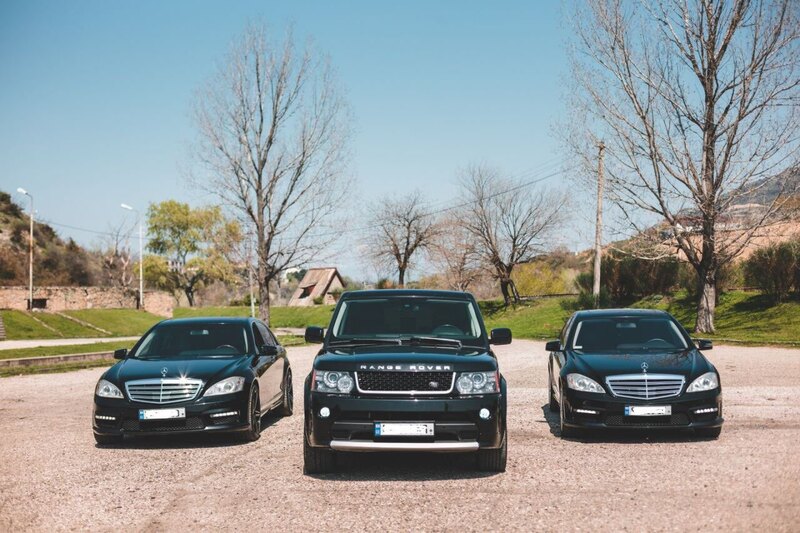 Luxury car rental in Tbilisi. 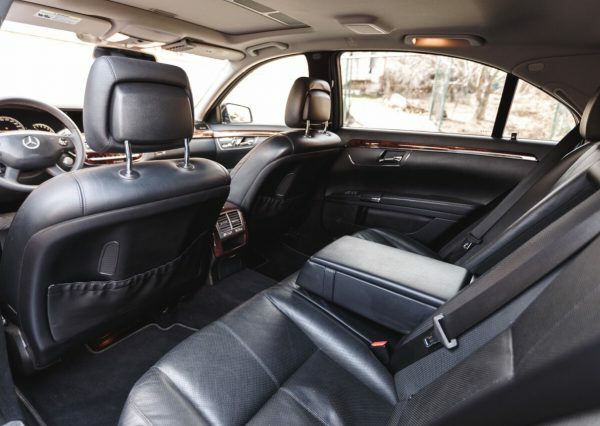 Rent a Business class Mercedes Benz S550 in Georgia. 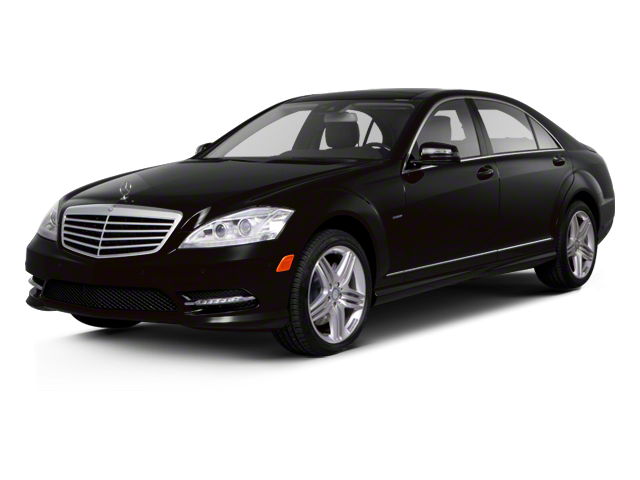 Premium class sedan with or without driver. 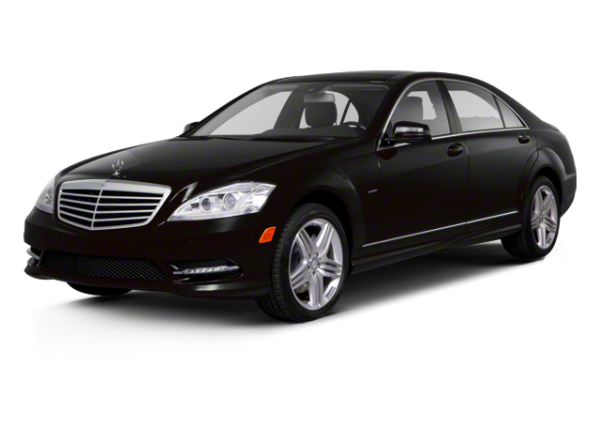 Experience the luxury and excitement of a Mercedes-Benz. 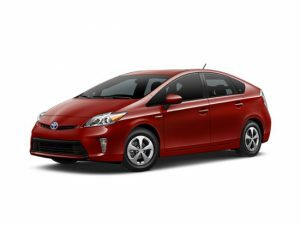 Insurance and taxes included in price. 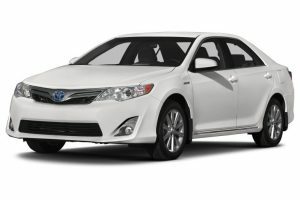 Find the best rental prices on luxury car rentals in Tbilisi, Georgia. 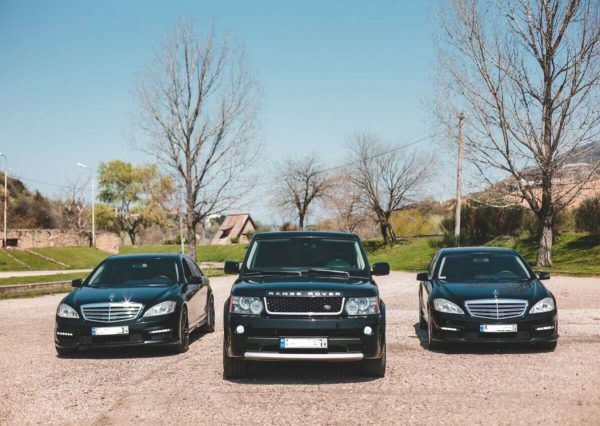 Executive and Vip cars for rent in Tbilisi Airport. 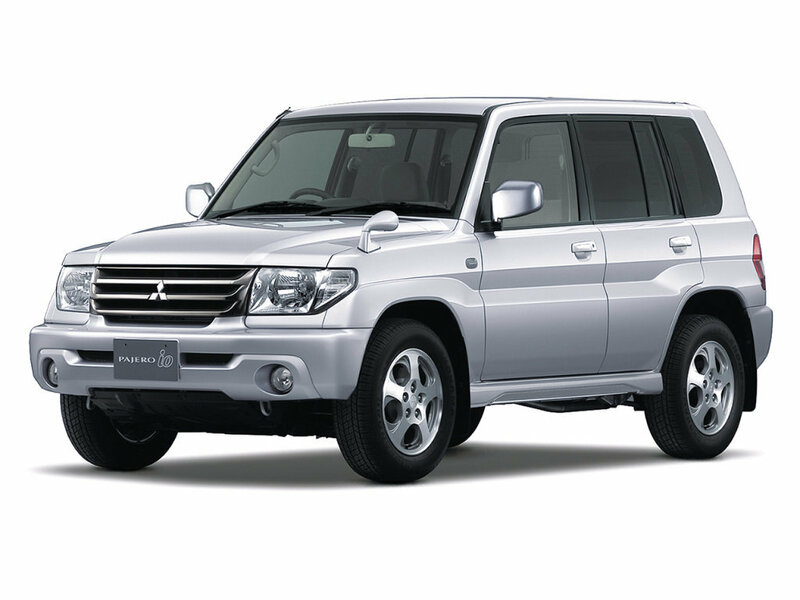 Reserve your luxury rental car with free amendments. We will deliver your car anywhere in Tbilisi. 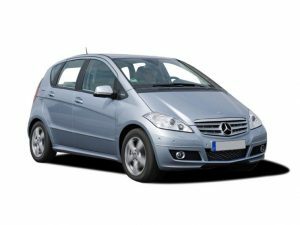 Rent a Luxury at Tbilisi Airport [TBS] Luxury Cars for rent: Mercedes S class, Range Rover – Best for Business trip and special events. 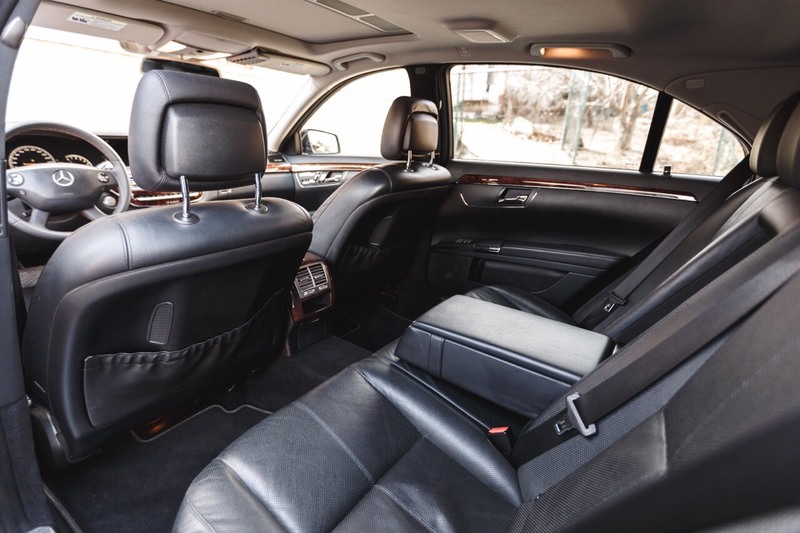 We provide professional luxury transportation services to custom fit any occasion. 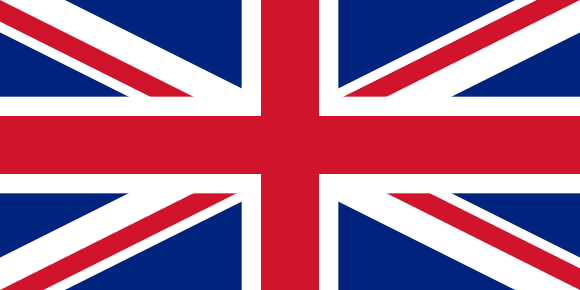 Our professional English and Russian speaking drivers will provide best service. 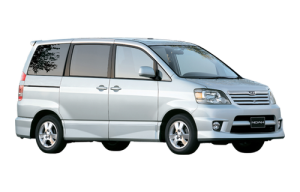 We have a wide variety of vehicles to satisfy your needs including: Luxury Sedans, Premium SUV’s, Private Vans. 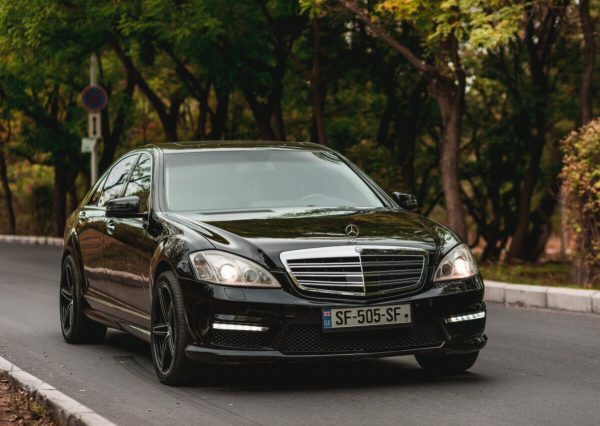 VIP & Business class transfers to/from Tbilisi International Airport. 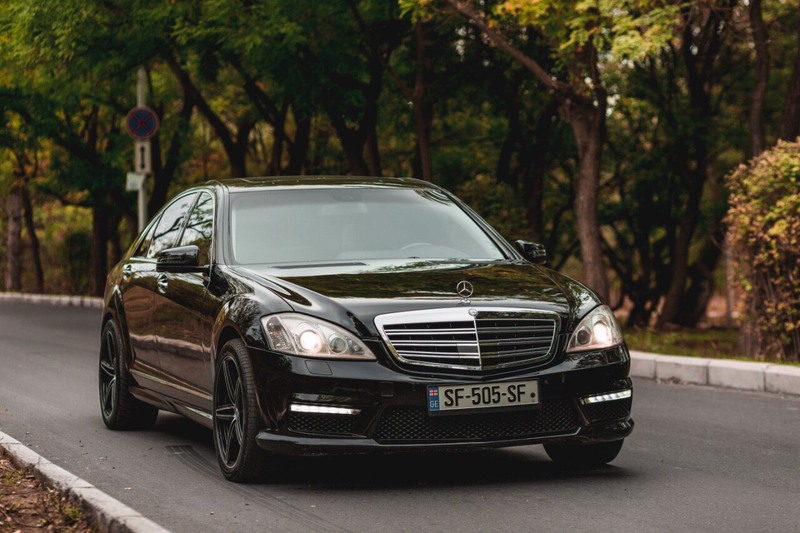 We also offer Transfer from tbilisi airport to city center and any direction with premium class cars. At your service our English and Russian speaking drivers.